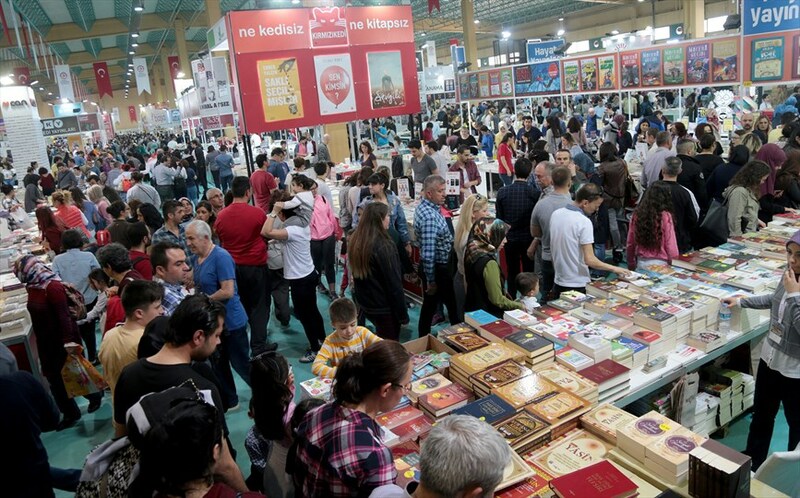 The largest book fair of the Aegean, organized by Denizli Metropolitan Municipality, opens its doors on April 5. 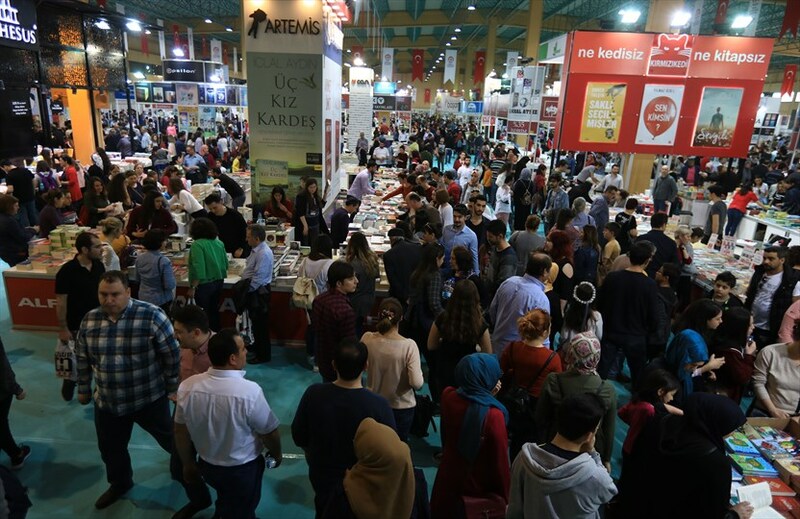 The official opening ceremony of the fair where hundreds of writers and publishers will meet with Denizli people will take place on Friday, April 5, 2019, at 15:00. People who want to visit the book fair can do it by the municipal free buses from the city centre, every day between 10:00 to 20:00, for ten days. 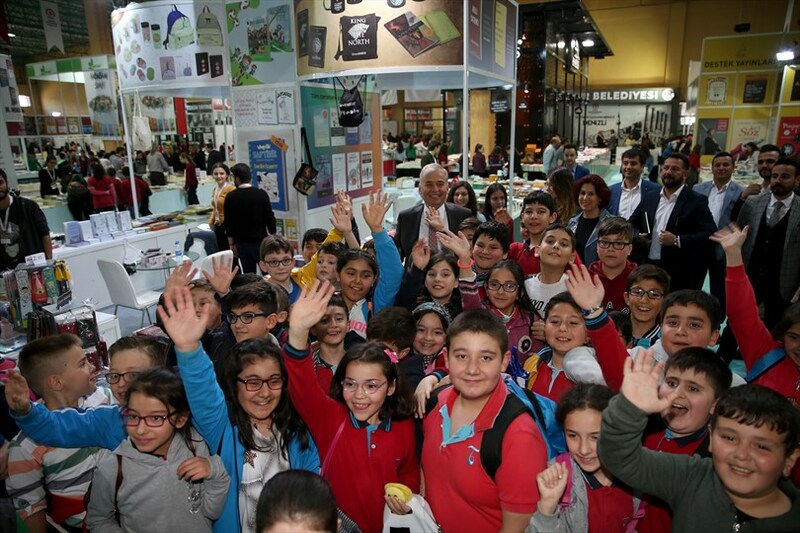 Denizli Metropolitan Municipality opens the doors of the third largest book fair of the Aegean on Friday, April 5, 2019. 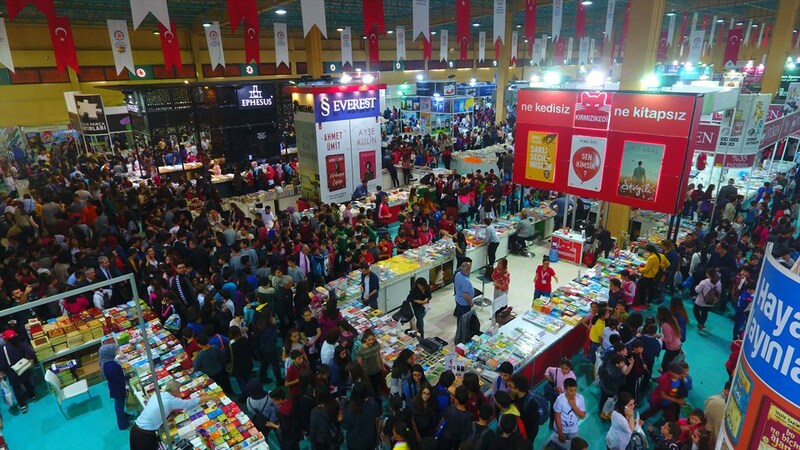 The opening ceremony of Denizli Metropolitan Municipality 3rd Book Fair, which will open its doors between April 5 and April 14, will take place on Friday, April 5, 2019, at 15:00. Turkey's most famous writers and publishers will attend the fair who's guest of honour will be the Denizli journalist, writer, poet and painter Gürbüz Azak. In the fair opening, the Tradition of Turkish-Islamic Arts will exhibit their works in the exhibition called ''Çok Nefes Tek Ses'', and the cartoonists who won in the Denizli Metropolitan Municipality 2nd National Cartoon Competition will receive their prizes and their works will be exhibited. Free buses will bring the people of Denizli who want to visit the Denizli Metropolitan Municipality 3rd Book Fair from the city centre every day between 10:00 to 20:00 on weekdays and weekend. Free buses will leave on every hour on weekdays, and on every 30 minutes on weekend from in front of the old library, on the İstiklal Avenue. Besides the free transportation, Denizli Metropolitan Municipality's bus number 23 will depart at every 30 minutes from Pamukkale University and will reach the fair place after passing trough Demokrasi Square, Kıbrıs Şehitler Avenue, Suluköprü, İstiklal Avenue, Delikliçınar Square and Gazi Boulevard. The Municipality bus number 9 will reach the fair place passing trough Delikliçınar Square, Eski Öğretmenevi, İlbade, Gümüşler Albayrak Square, Cinkaya Boulevard and Şemikler neighbourhood. In addition, at every three minutes, minibuses will depart from Bayramyeri will go down to the fairground from in front of Hacılar Mosque reaching the İzmir Boulevard. 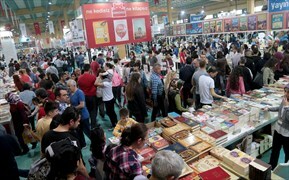 Many famous writers such as Ahmet Ümit, Hasan Ali Toptaş, Ercan Kesal and Alev Alatlı will participate in the book fair. All the writers' signature days and hours can be followed on the web site http://www.denizlikitapfuari.org. 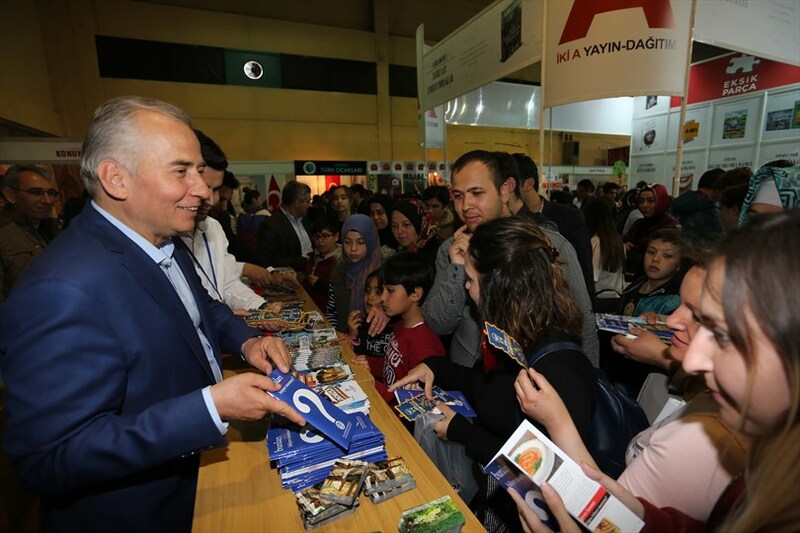 Many famous writers from Turkey and from Denizli will participate in the book fair and will have the opportunity to meet their readers.